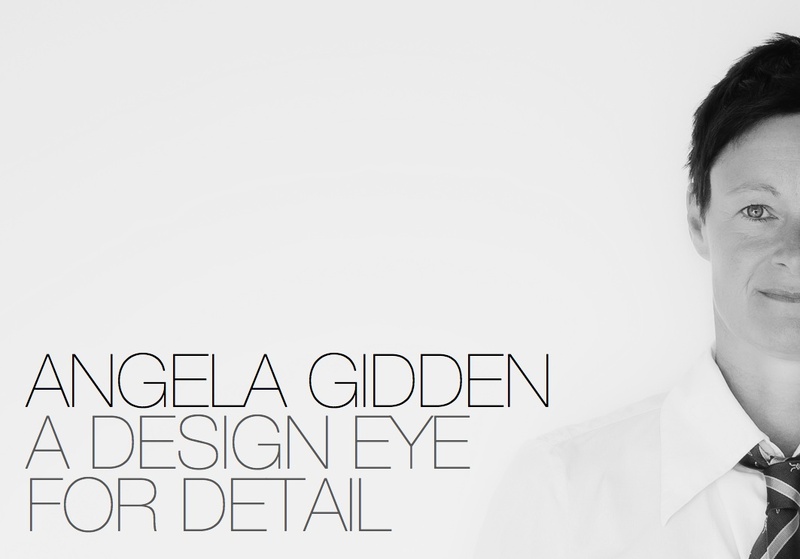 Angela Gidden MBE, born in 1960, Cardiff, has become a highly established and renowned U.K designer. Her creative and commercial experience spans over 29 years in furniture and three-dimensional design, working as a design consultant and creative director. Her portfolio and commissions represent design diversity from furniture to product, events & creative experiences, interiors and television working on a wide range of projects in the manufacturing, contract and retail sectors within U.K and international markets. She has been commissioned by many high profile brands and clients including Liberty, Heal's, The Conran Shop, Habitat, L'Oreal, Orangebox, BBC, Camira Fabrics and the Welsh Government working on projects in the U.K, Europe, Sydney, Tokyo, Buenos Aires and many other places. Angela Gidden is also Creative Director and founder of her Welsh Originated British Born Brands - fashion label Nomad & Nest and furniture brand attic 2 originals. Her commitment to creativity and business in Wales, the U.K and internationally goes beyond. Angela was awarded the Member Of The British Empire (MBE) in the Queen’s New Years Honours list in 2007 and is testimony to her commitment to design and business in Wales. Throughout her design career Angela has become a highly proactive design collaborator working closely with many high profile brands and organisations becoming respected and known for her successful innovative and commercial solutions, her intuitive and hands-on design approach, her signature clean organic lines and her strong ‘design eye for detail’. She is passionate about and committed to ‘design for manufacture’ and applies her wealth of experience and knowledge in production strategies, processes and efficiencies in a consultancy capacity within the industry. 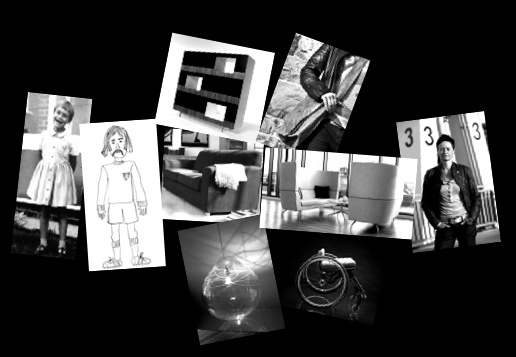 Since establishing her design studio in 1993 Angela Gidden has underpinned her design portfolio with very clear values. She believes in quality, in craftsmanship, in absolute originality, in design for longevity. It’s about designed sustainability in every sense. She believes in creating “modern antiques of the future” and rants about design for disposability. Angela is inspired by the world of manufacturing where traditional processes and technology collide or blend emerging with a contemporary outcome. She loves to sketch and work with 1:1 prototypes - a hands-on organic approach where Angela believes the design idea grows and flourishes with real honesty, appropriateness, pace and faster yield. Her work reflects her Welsh roots and her passion for learning from and protecting the diminishing traditional manufacturing skills base, keeping it alive and employed in a contemporary context. She draws inspiration from the exposed landscape around her, wild and tame, rooted and reaching, raw and organic, imposing and elegant – in Angela’s work there is a considered and often controlled expression and where every line is naturally a soft line. 1997 Winner of Welsh Woman of the Year award. 1997 Winner of Welsh Small Business Owner of the Year. National Assembly Building for Wales. The Richard Rogers Partnership was awarded. product - second to the 'chicken brick' (terracotta casserole dish)! more paper more crayons - And look where it's got her!